If you are using WordPress to set up your client websites, you need a Theme package that, having bought once, you could use on as many websites as you want including your client websites. This will save a lot of your money and you can also offer discount to your clients. 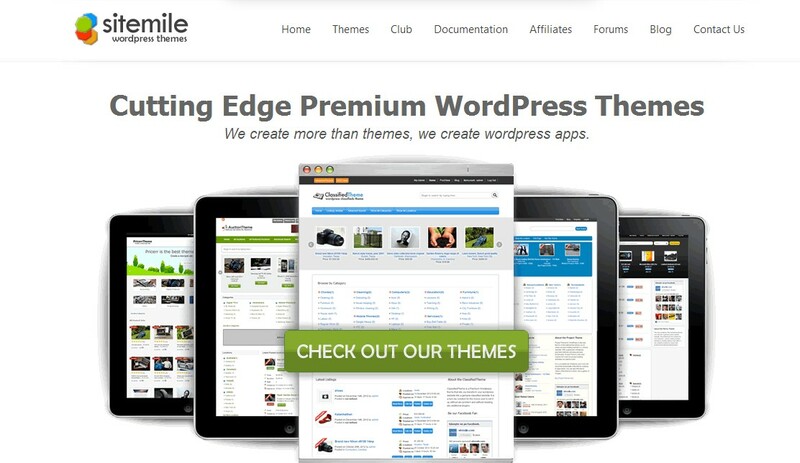 You need a theme packages that supports unlimited usage with one time fee. Most of the WordPress theme companies do not allow you to use your purchased theme on your clients websites. But there are some Rockstar companies do so. There are only a few Premium WordPress Themes that come with Unlimited Site License at an affordable price. 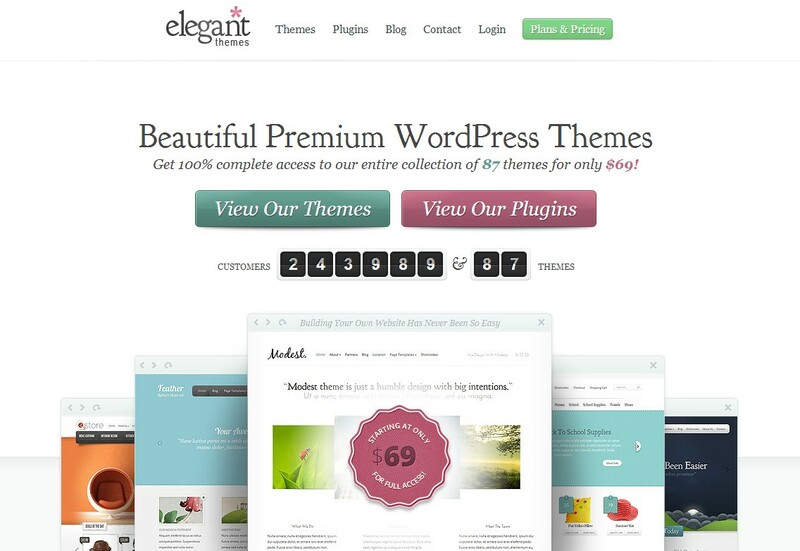 Elegant Themes are almost the best WordPress premium themes, allows to setup any kind of website. They have 80+ themes for members and more to come in future. 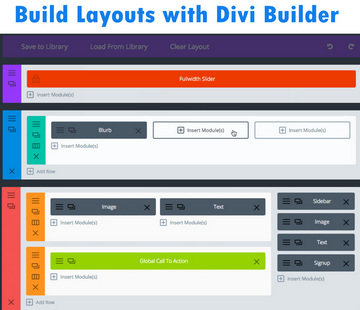 Divi is their most amazing theme with which you can create custom layouts within minutes. It makes web designing incredibly easy. They have a page builder plugin and a shortcode plugin, too. Ultimatum is a unique kind of layout builder theme for WordPress and it comes with highest flexibility to develop custom layouts on WordPress. This theme includes a lot of addons such as Visual Composer, Slider revolution, Showbiz teaser plugin , Easy form builder and more. Overall it is an amazing package for web designers that comes with lifetime support and updates. And you can use your purchased theme to your clients websites, too. Sitemile themes are the app themes and these can be used to set up a classified website, directory listing website, marketplace website (where anyone can sell his stuff), Auction Theme,Project Bidding theme and more are coming. Buying a club membership, you can use these themes for unlimited sites you and your clients own. In addition to a full featured form builder, Formidable Pro is one top class data management WordPress plugin. You can gather, display and filter form data on frontend, create data management applications such as directory listing, real estate listing, any kind of record system etc.. Also a great way to create posts from frontend and display post data in custom format. Toolset is a complete toolkit to create data management applications in WordPress. Create database applications like real estate listing website, data record website, custom WooCommerce websites, custom layouts for any needs, and much more. 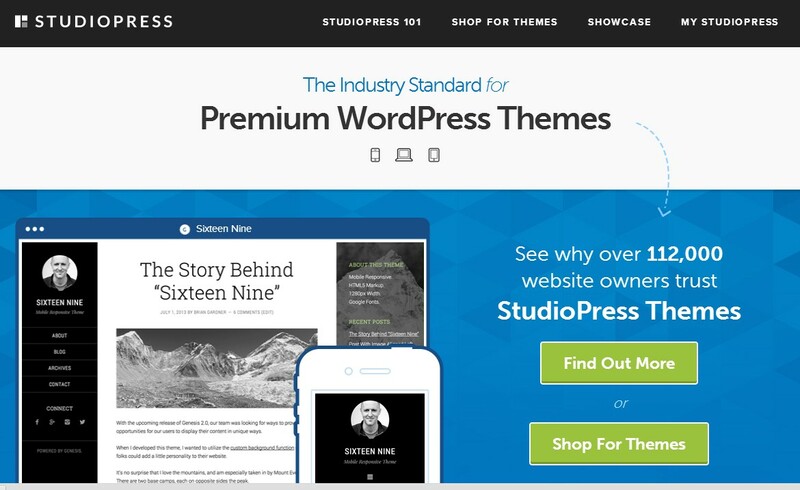 StudioPress is one of the most popular and trusted theme maker company for WordPress and it has been proving itself by providing excellent work for many years. Their themes are highly SEO optimized and profession bloggers have been using them for several years. They have themes for magazines websites, blogging websites,Real Estate websites, health websites,technology websites etc. With their Pro Plus pack, you can get unlimited support and updates and all current and future themes that are in their database. However page builder is not available in StudioPress themes but their theme option panel allows you to customize everything regarding layout. Microthemer is a frontend style editor plugin that lets us editing CSS from frontend without writing CSS. Microthemer does it all and all you need to do is customizing style using an easy to use control panel. 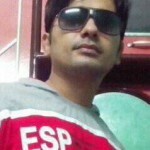 Microthemer, I understand a must have plugin for those who are used to styling site appearance. Microthemer can be purchased with lifetime updates and support license. Hey Shams, thanks so much. I was desperately looking for some cheaper alternatives to elegant themes. I think this post was quite helpful for atleast giving me some other options. Keep up. Hi, I’m thinking of buying a Divi child theme from someone selling child themes and they state that you have to buy the Divi theme in order to use their child theme. But if they have the developer package from Divi (which I would assume they have) why are they telling me to buy the Divi theme and also their child theme when they can include the Divi theme with the child theme? Am I misunderstanding this or are they just trying to send more business Divis way? Unlimited Site license allows us to use Divi on as many websites as we want. We can also use this license on our clients’ websites. But selling Divi to 3rd party is prohibited. Child themes are custom designs for WordPress themes and they can be sold by their authors. In short, you must have a Divi license to use a child theme of Divi.